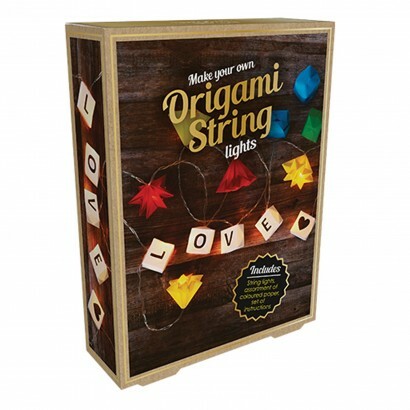 Get crafty and create your very own fairy lights with this origami string lights set. 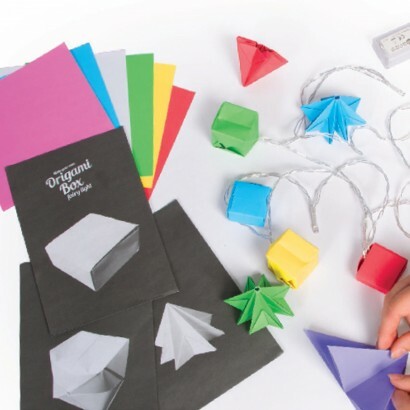 Each set includes an assortment of coloured paper and instructions to make origami star, box and lantern shades for bright white fairy lights. 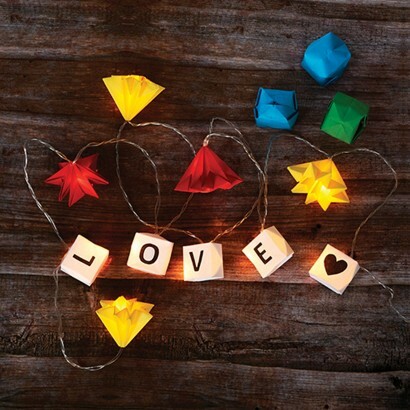 Once you've complete your own customised string lights, these battery operated lights will suitable to place around your home for feel good vibes and soft fairy lighting.